The Sustainability Trust helps families who urgently need warmer, drier, healthier homes. “Warm Fuzzies” households often suffer from asthma, respiratory illness or skin conditions caused or aggravated by cold, damp and mouldy housing. Because damp, draughty houses are harder to heat, living in these houses can result in high heating bills as well. Our certified team of Home Performance Advisors will make a full assessment of the building, its maintenance, and lifestyle factors. We assist tenants and landlords with improving the house, and advise on energy efficient behaviours for the householders. Curtain banks collect unwanted curtains and then donate them to families on limited incomes and living in cold draughty homes. 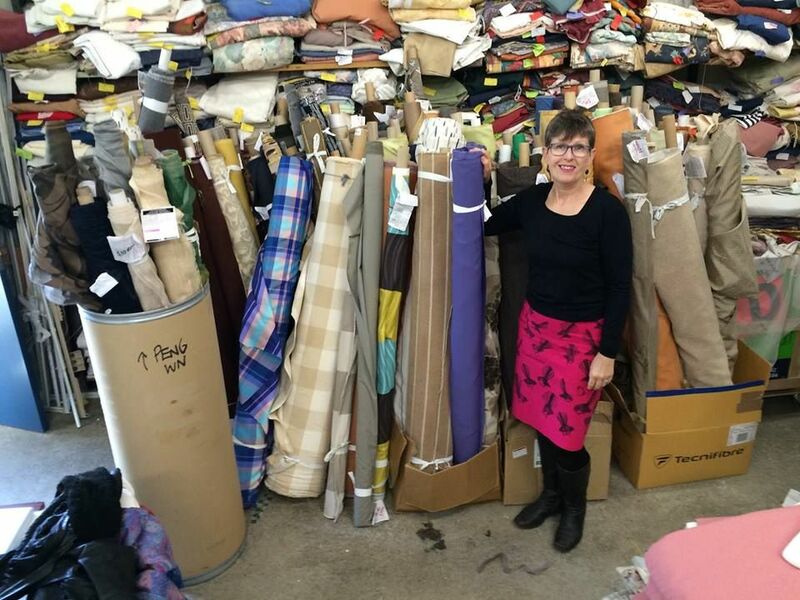 Last year three Environment Centres in Wellington, Hamilton and Raglan provided 1730 donated curtains to 570 households who now have at least one living area that’s easier to hear and keep warm.